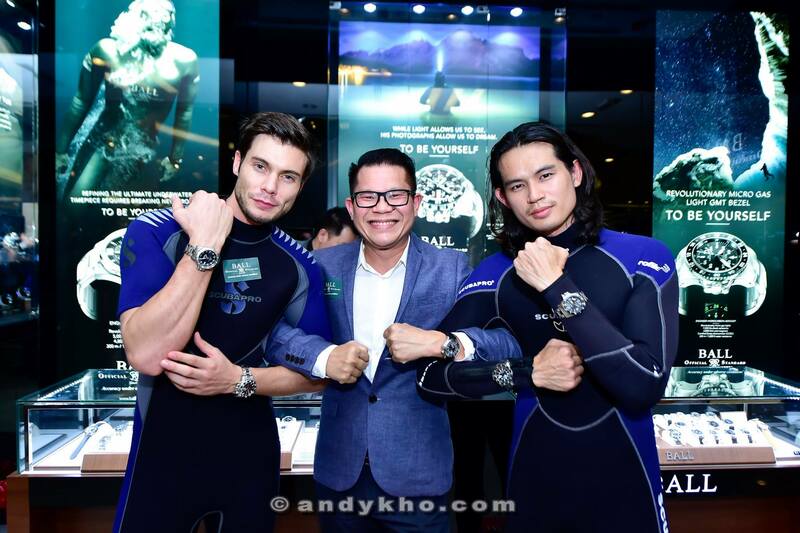 MHB’s Stephanie Lim, Arisa Chow and founder Tim Chew headed over to One Utama Shopping Centre on 27 June 2016 for the official launch of the new Ball Watch concept store in the mall. 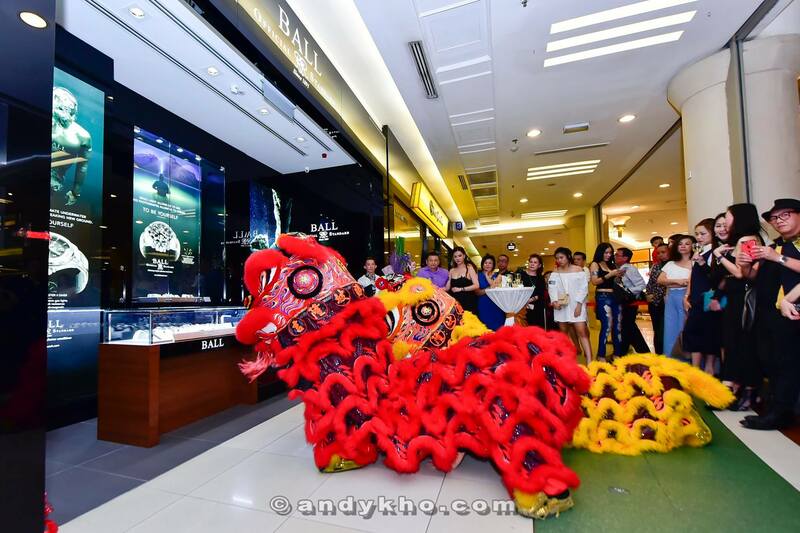 The opening of the first Ball Concept Store at the One Utama Shopping Centre in the Klang Valley provides a platform for watch lovers to view and purchase the brand’s comprehensive collection in an elegant environment that mirrors the sophistication of the timepieces, together with a range of professional services. 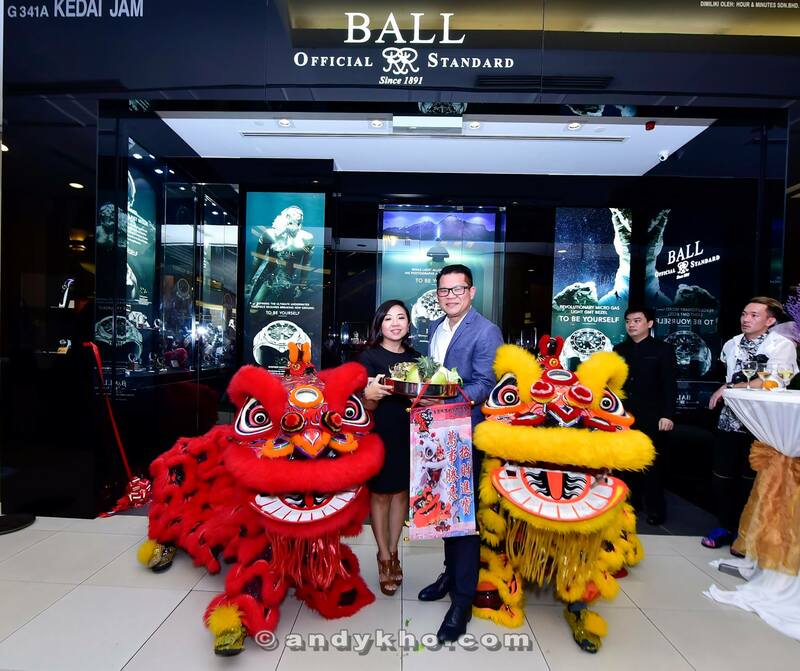 Introduced to Malaysia nearly twelve years ago, BALL has a presence in over 20 of countries, with Malaysia having the first concept store to open globally only after China. 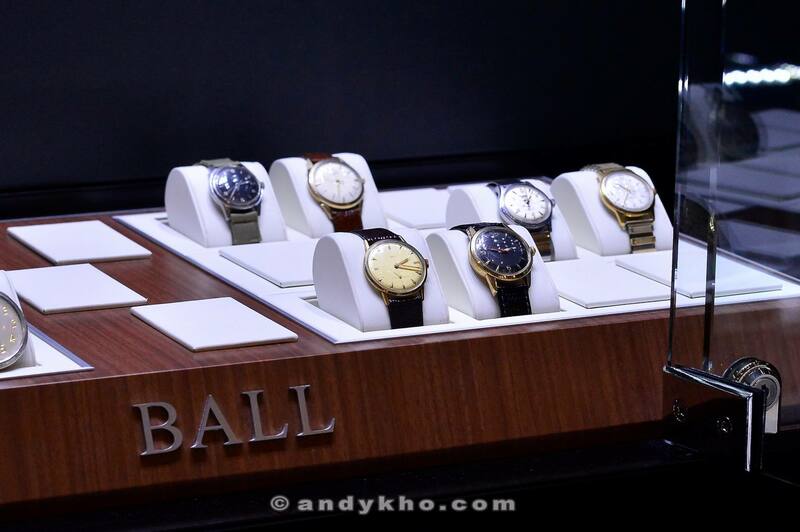 Staying true to BALL Watch’s core values, the concept store’s interior has been carefully created by the Ball studio. The interior is dominated in black tinted glass to showcase one of the brand’s key features of their timepieces – the glow in the dark technology. 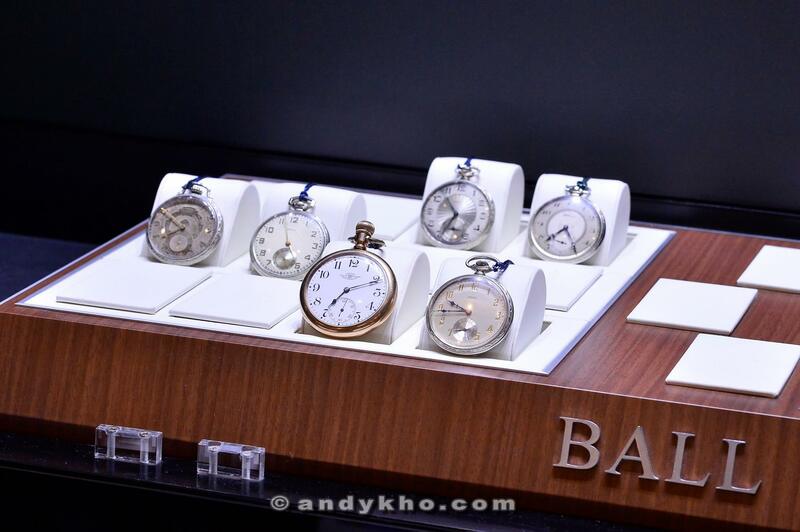 To commemorate the boutique opening, Ball Watch is exhibiting some of the antique BALL timepieces which is from the Ball museum for limited period only. 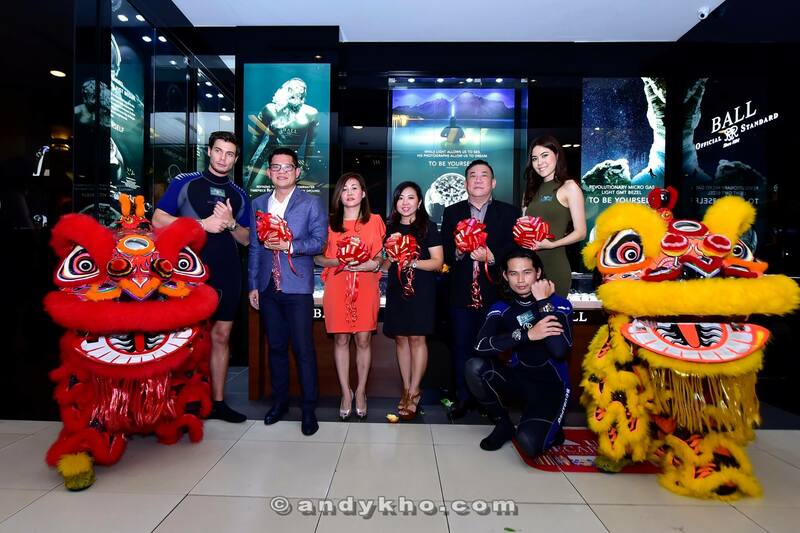 The viewing time is from 10.00am to 10.00pm daily at the BALL Watch concept store in 1 Utama Shopping Centre. 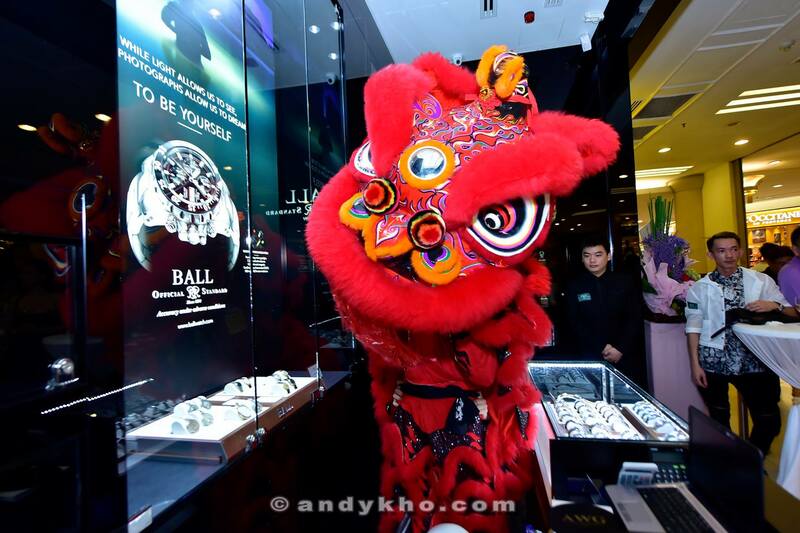 Furthermore, any purchase at the BALL concept store is entitled a special gift and an additional two (2) years warranty. Self-Powered Micro Gas Tubes (H₃) are a novel light source manufactured by means of innovative Swiss laser technology. They provide superior, longlife brightness – 100 times brighter than markings using luminous paints – with a lifetime easily reaching 25 years. The BALL micro gas tubes do not need recharging from the sun and do not drain batteries. However, the brightness of H₃ micro gas lights will deteriorate over the years. Built with the highest quality standards in mind, every BALL watch undergoes rigorous testing procedures to verify its impeccable shock resistance up to 5,000Gs. With the Engineer Hydrocarbon collection, Ball Watch goes well beyond the above standard by testing with a tougher 1.5 meter hammer strike, raising the resistance to 7,500Gs. A third shock test against the relatively weaker three o’clock crown position of the watch tests our patented crown protection system to ensure it functions properly. Almost all Engineer Hydrocarbon watch models can resist to this 7,500Gs shock resistance test without any damage. 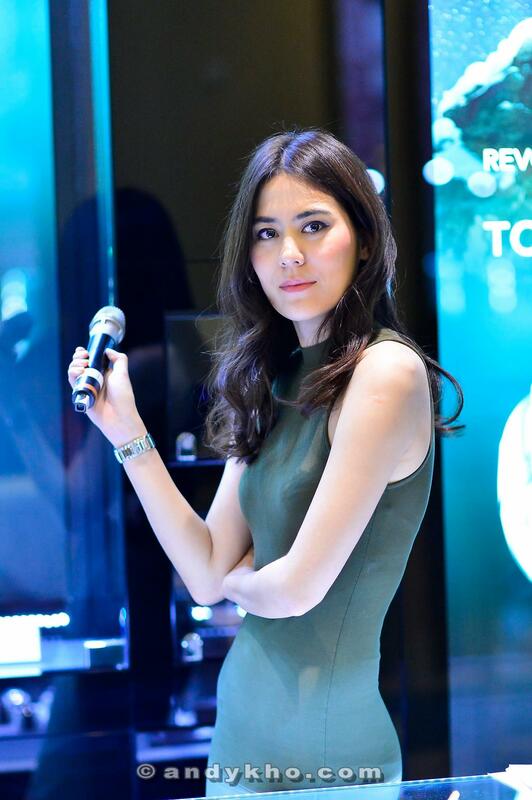 Here’s a closeup look at some Ball Watch timepieces which were worn by the models.